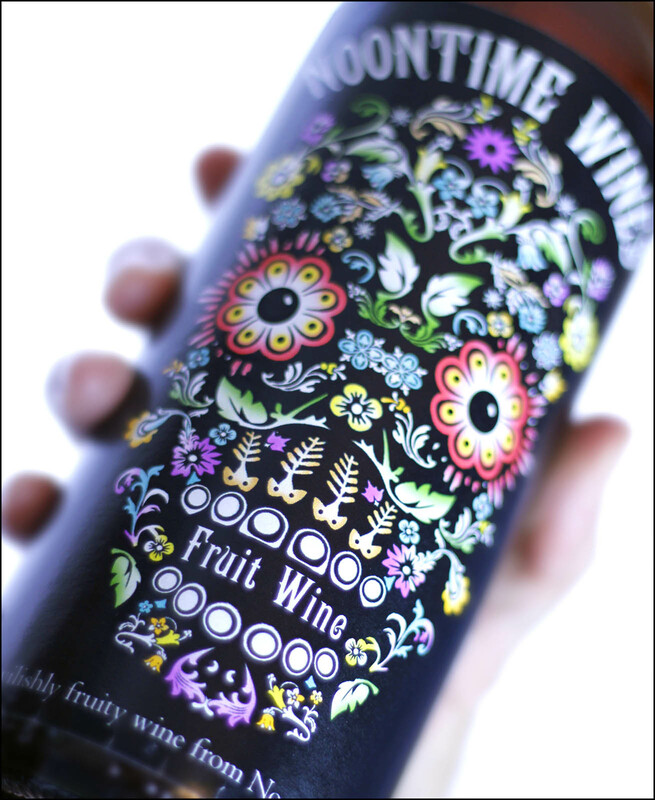 This bold label was inspired by the Day of the Dead masks from Mexico. It’s a mix of beautiful and macabre. With Halloween coming up shortly, it’s the perfect time of year for this beautiful label on your wine. This big label measures 4 inches by 6 inches will complement your richest homemade wine. This label size works best on a Bordeaux-style bottle. If you’d like to use it on a Burgundy-style bottle, check out Flower Petal Vineyards, a 3.3 inch by 4 inch version of this label. Dress up a big Cab, Zinfandel, or your favorite red wine with the Perennial Vineyards featured custom wine label design by Noontime Labels. You’re sure to get noticed and complimented on this intriguing label for your homemade wine. Also be sure to check out some of our other autumn-inspired labels. Click here to browse our label gallery for more designs. You’ll fine the perfect label for homemade wines at parties, get-togethers, special dinners, and fall barbecues. You put a lot of effort into the homemade wine that goes on the inside of your bottle. 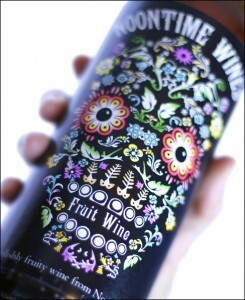 Shouldn’t the outside of your bottle get the same attention with a beautiful custom wine label? This entry was posted in Custom Labels, Gifts, Homemade Wine and tagged Gifts, Halloween, Homemade, Labels, Parties, Personalized, Wine by Noontime. Bookmark the permalink.